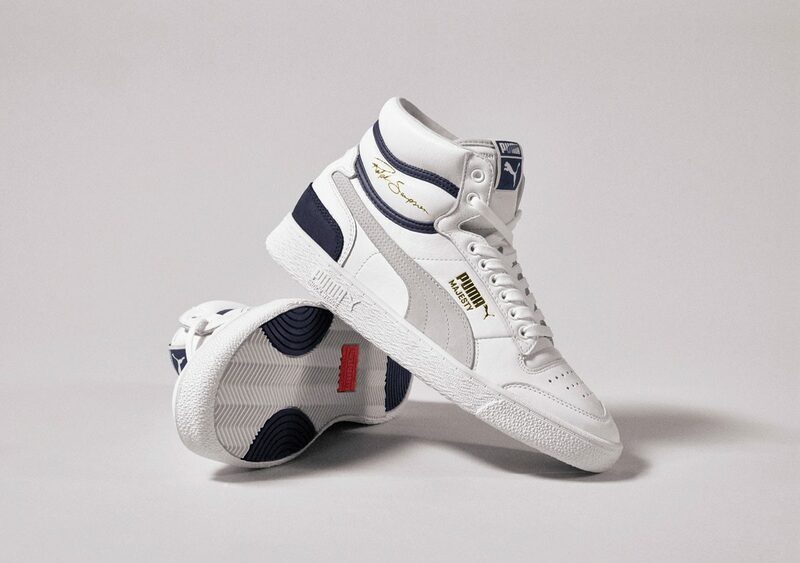 PUMA’s Ralph Sampson OG Re-Releases Today! 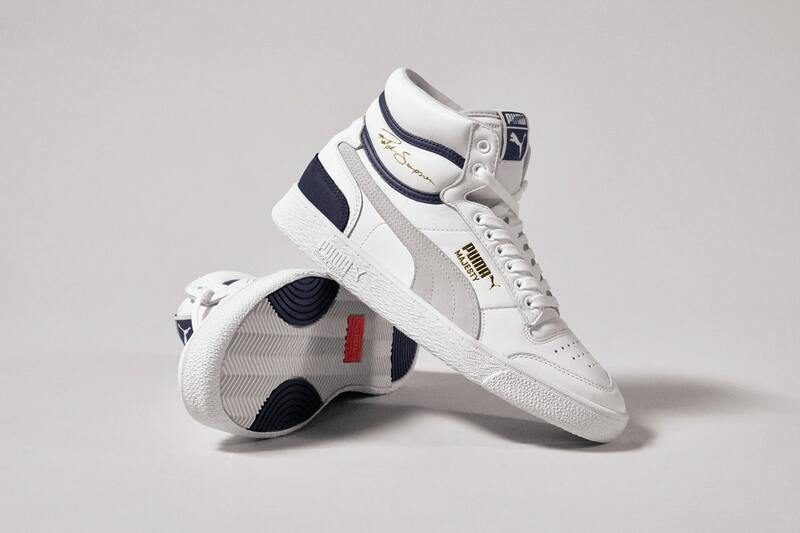 A mere three decades after it debuted, PUMA hoops will be reissuing the iconic Ralph Sampson, a sneaker that’s equally iconic than the NBA Hall-of-Famer himself. 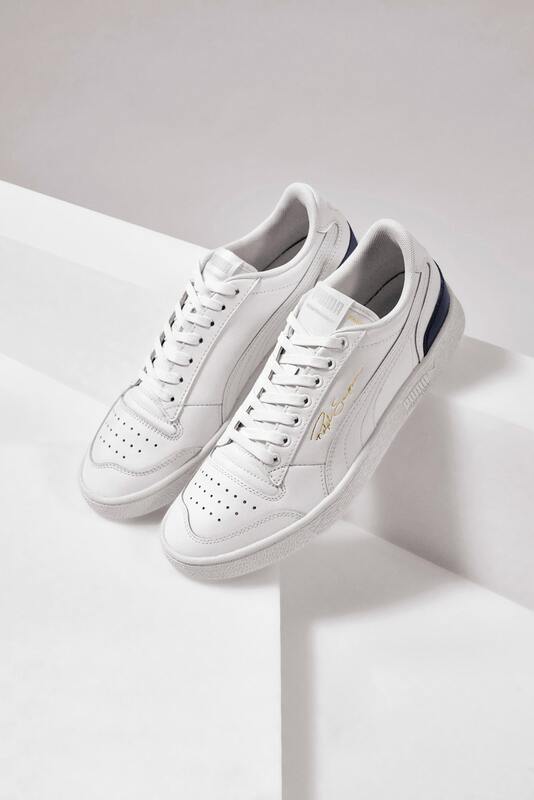 Continuing PUMA’s basketball heritage and recently relaunched hoops division, the Ralph Sampson OG takes the often unspoken about stories of Sampson’s on-court era to today’s street. 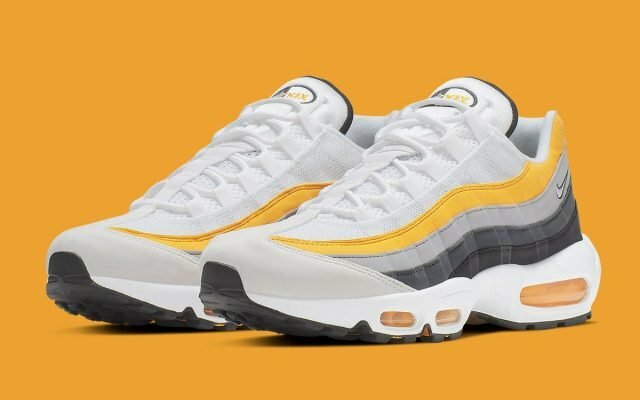 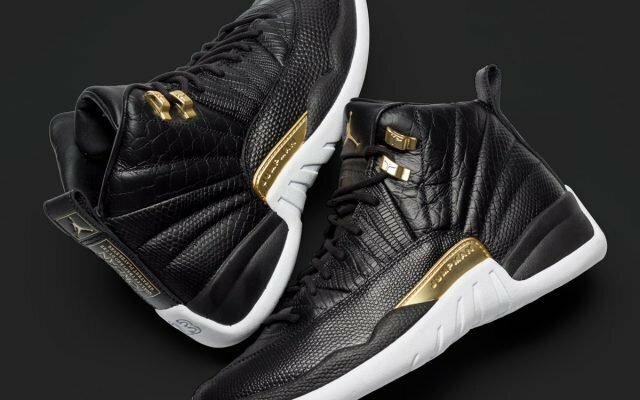 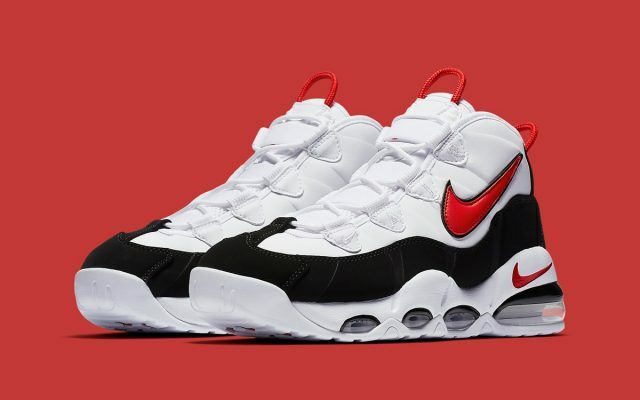 The retro Hi and Low sneakers have been pulled straight from the archive and relaunched in all of its OG glory, built with a lightweight design for speed and agility tailored to the needs Ralph once had on the court and stamped with his signature on the side. 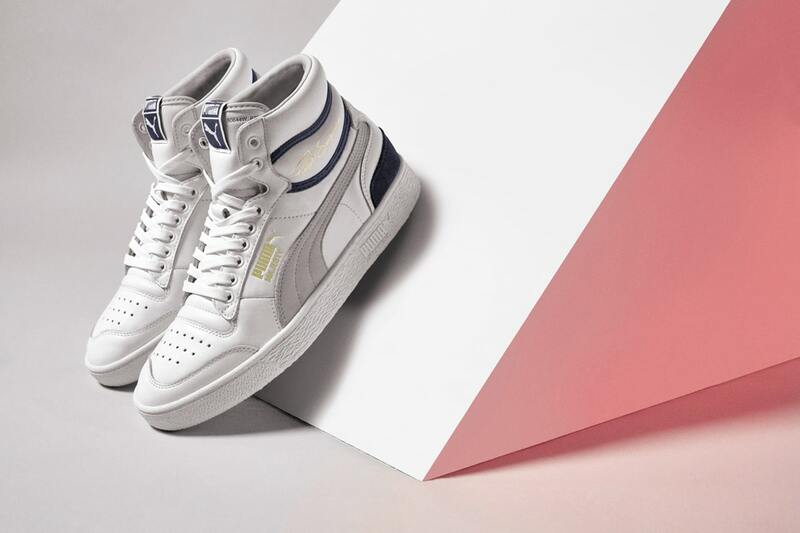 Take a look at both the Hi and Low below, and watch out for the PUMA Ralph Sampson OG to release exclusively at SNS on April 12th, followed by a wider release on April 27th online at PUMA.com for $90 and $80 respectively.